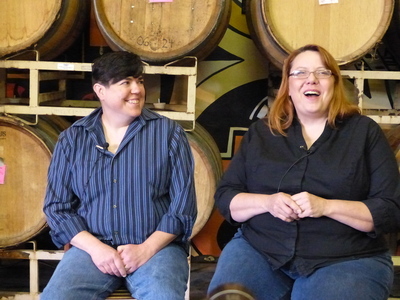 Linfield College Archives, "Renee Neely and Laurie Lewis Interview 08" (2016). 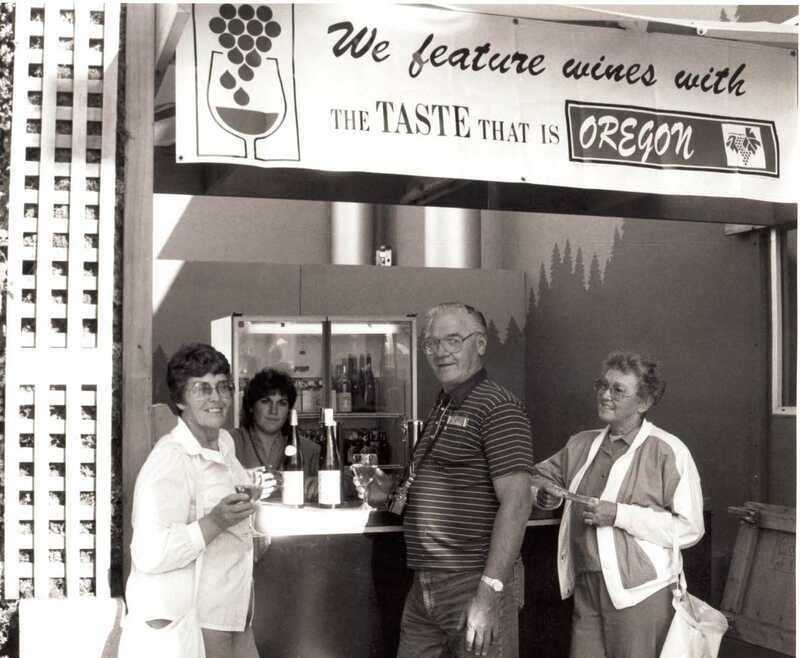 Browse All Portland Urban Wineries Oral History Interview Photos. Image. Submission 32.